Eminem’s response to Machine Gun Kelly’s diss track is ‘in the works’, his producer has revealed. 28-year-old Kelly, who’s credited Marshall Mathers as the original inspiration behind his own hip-hop writings, recently sent for the veteran rapper in the song, Rap Devil, a nod to Eminem’s Rap God. 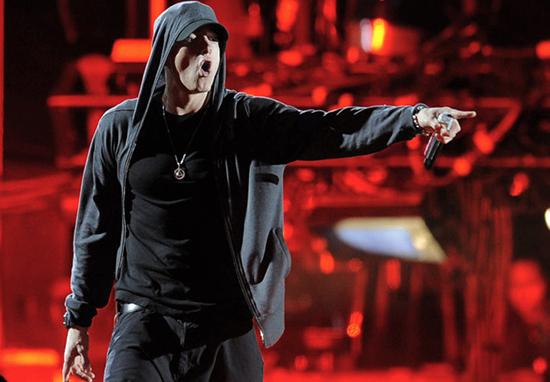 Now, Eminem’s producer, Mr Porter, has revealed the rapper is already planning his retort, according to Billboard. Right now, he in there working. We doing something else right now, but trust me, we’ll get to it. I’ll tell you this, I wouldn’t wanna be [Machine Gun Kelly]. It’s great that you took that opportunity and did that, hey, kudos to you, good for you. The one thing that I’m worried about, you remember when Thanos threw that whole planet at Iron Man? 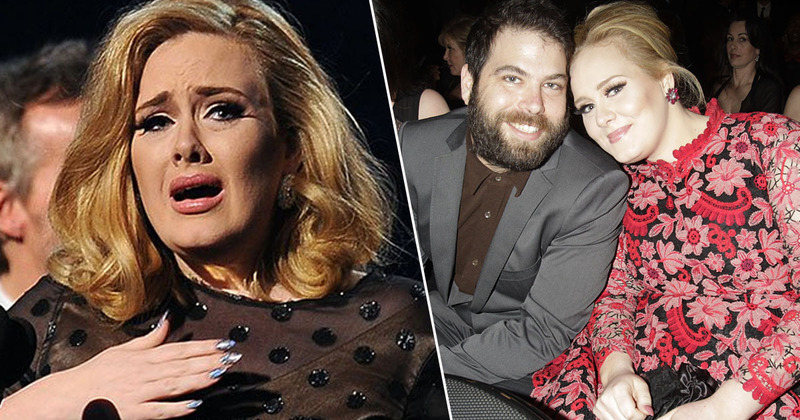 But boy, the repercussions… oof. The boy gonna do you something nasty. Y’all better stop playing with that boy. 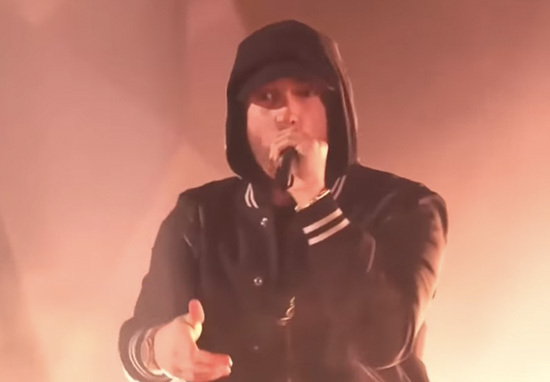 If Kamikaze holds on to the number one spot until the official update tomorrow (Friday September 7), the album will make music history. 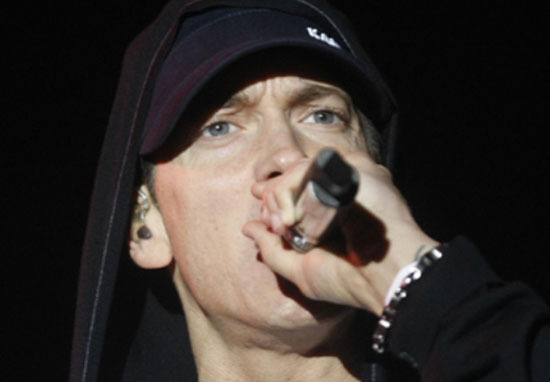 The surprise album would be Eminem’s ninth consecutive number one album, beating the current record which he holds alongside ABBA and Led Zeppelin, who’ve eight consecutive number one albums each.